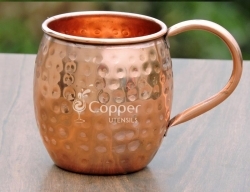 Made of pure unadulterated copper. 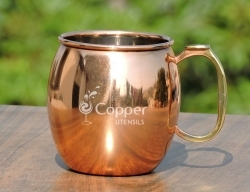 Perfect for drinking mint julep or other cold beverages. 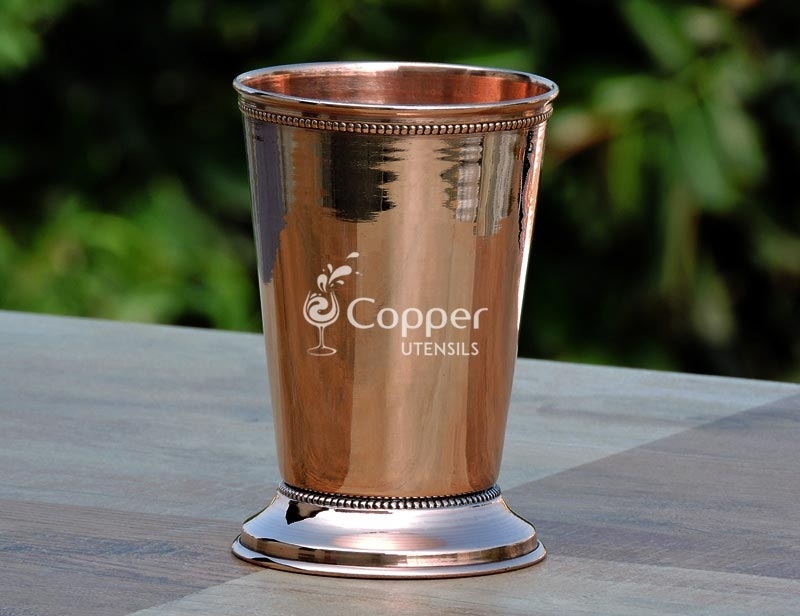 Fine detailing on the cup for added appeal and style. 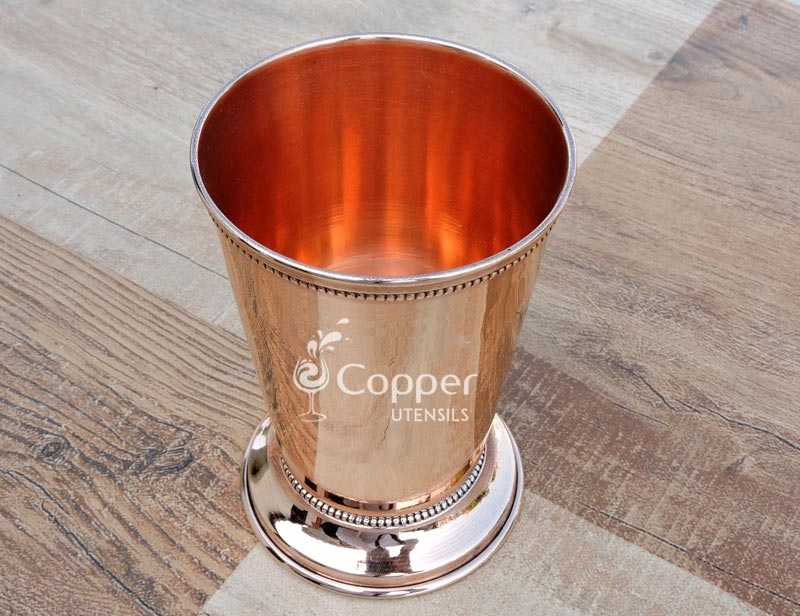 Our copper Moscow mule mint julep cup is designed to serve mint julep but you can also serve other cold beverages in it as well. 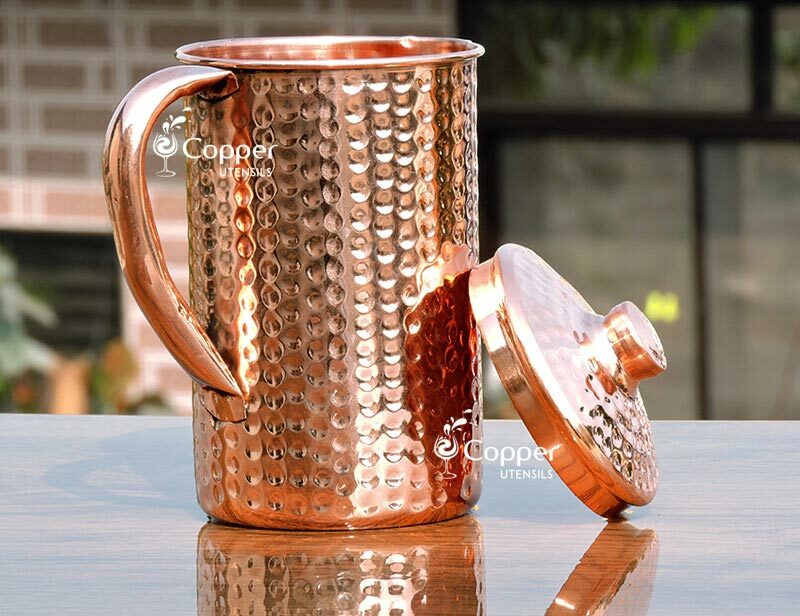 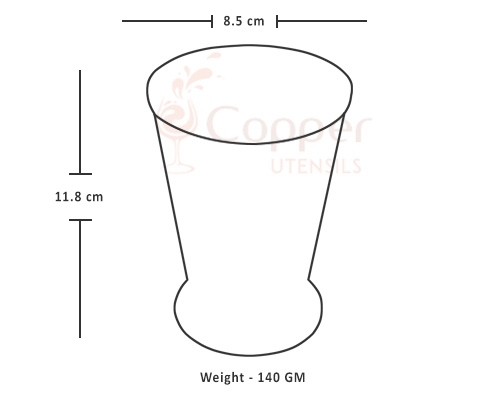 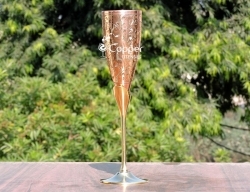 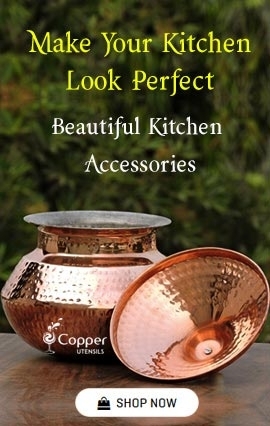 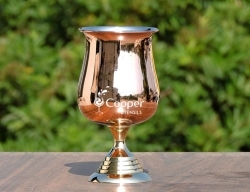 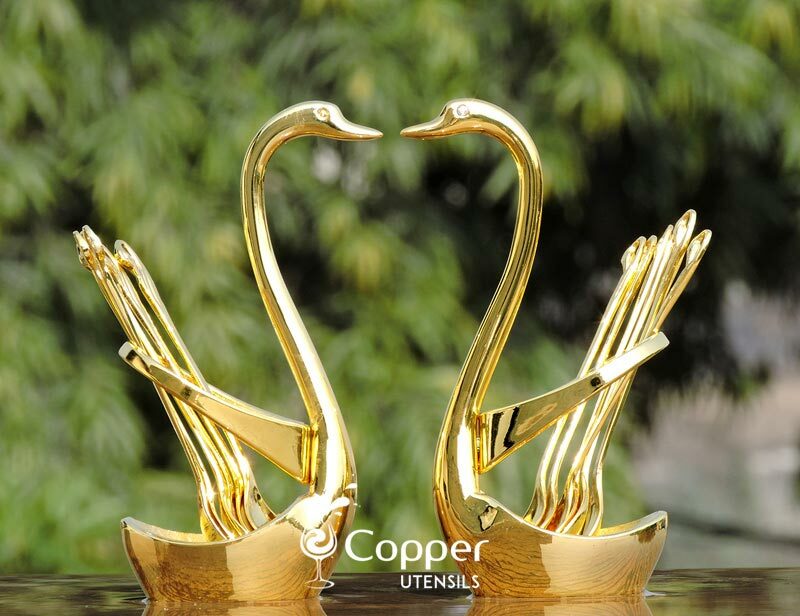 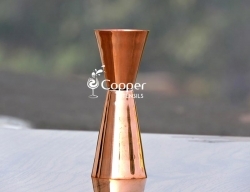 As compared to glassware, copperware is much more preferred for serving cold drinks. 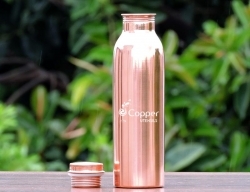 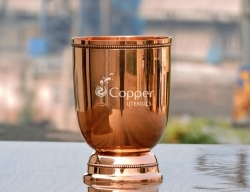 This is so because the copper cup takes up the chilliness from the drink and imports the same coolness to the consumer as well. 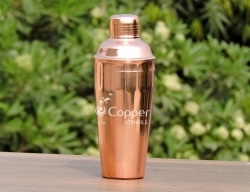 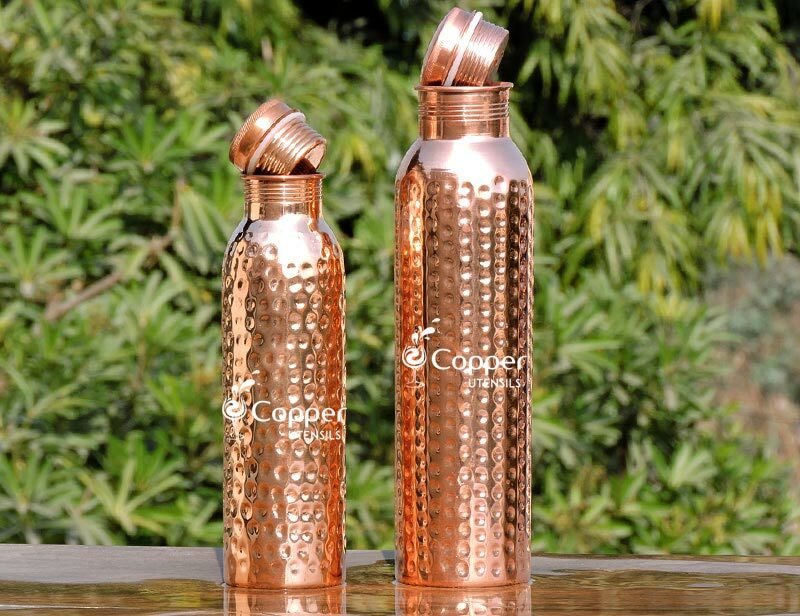 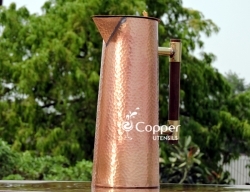 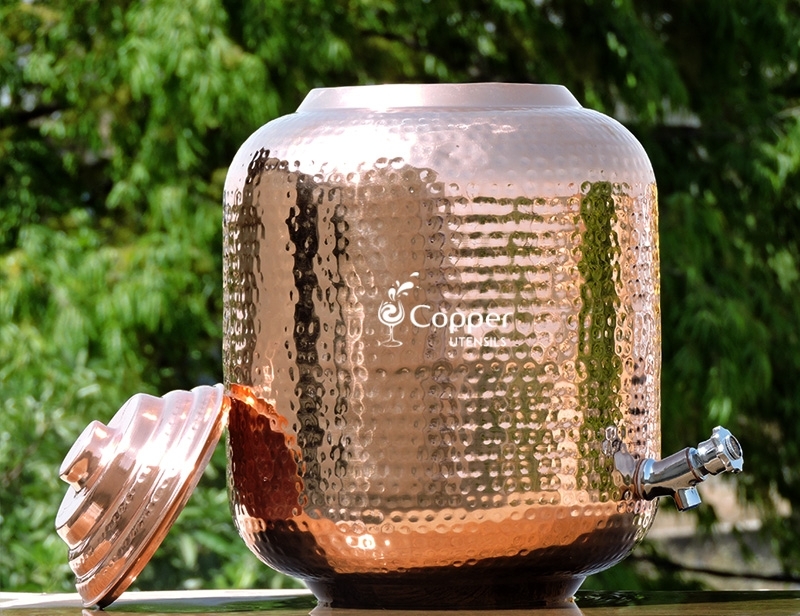 Also, the copper utensil helps in keeping the drinks cold for longer improving the drinking experience even more. 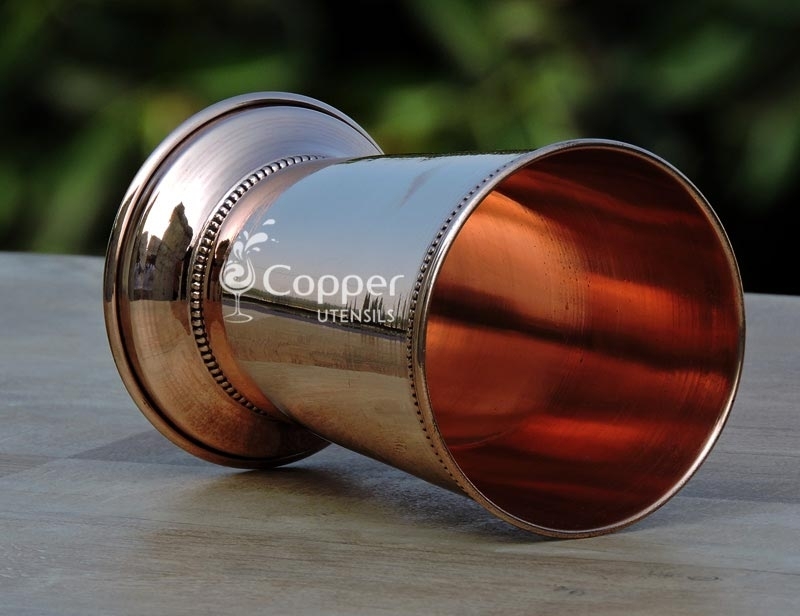 To clean the product after every use, follow the instruction leaflet provided with the product. 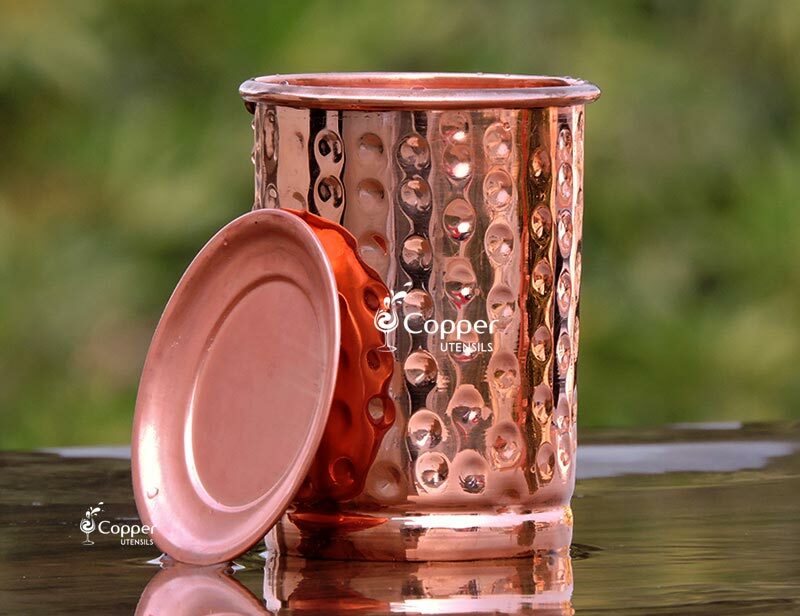 But make sure never to use an abrasive scrubber to clean the mug as it will ruin the shine of the product completely.